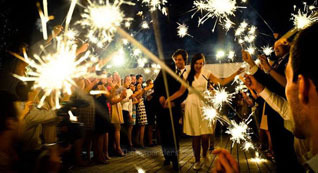 Celebrate your big day with wedding sparklers from Wedding Sparklers Outlet. 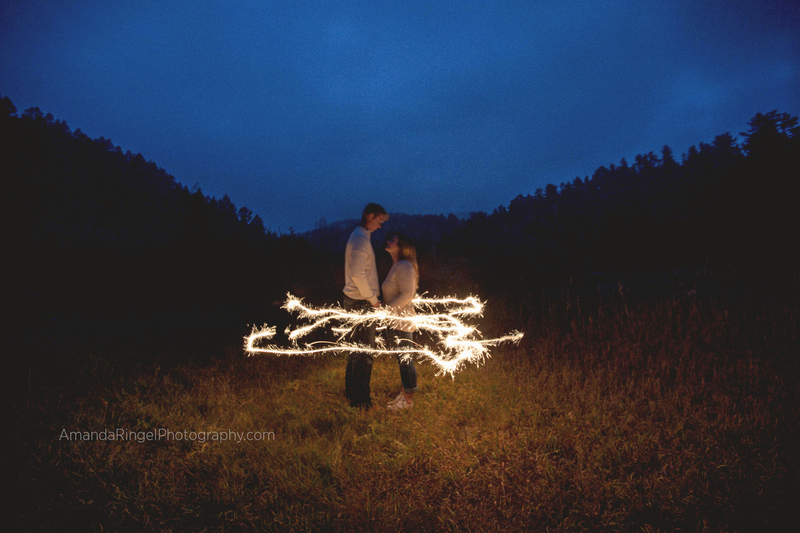 We know your wedding day is one of the most important days for you and your family, so we compiled a few ways to use our wedding sparklers to enhance your wedding and create lasting memories. 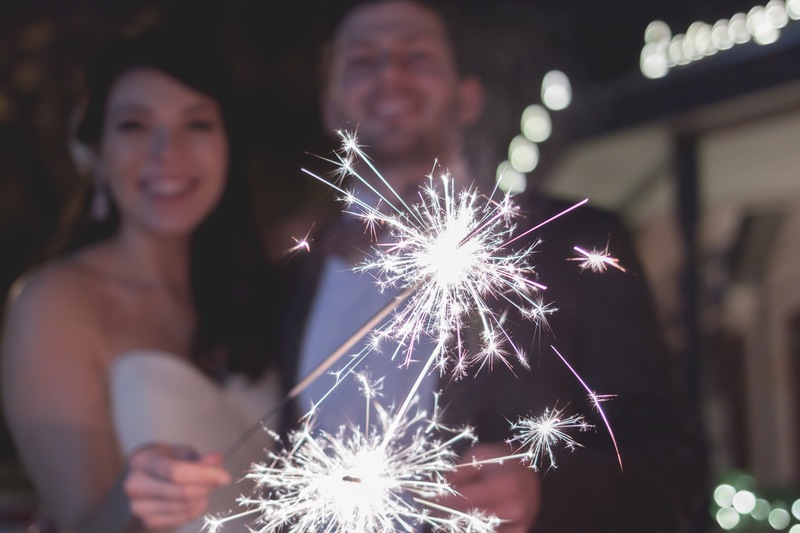 Our customers have come up with extremely creative wedding sparklers ideas, which shows how practical wedding sparklers can be as an investment for your big day. Which Wedding Sparklers Should You Choose For Your Wedding? 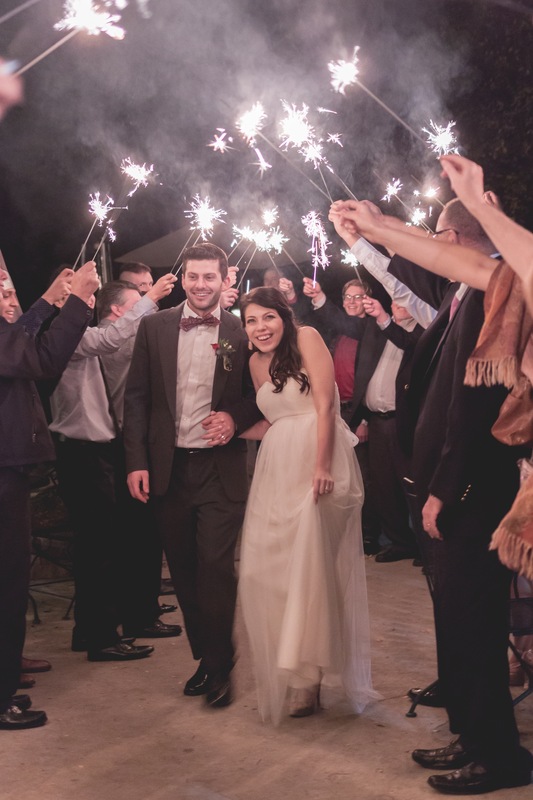 Wedding sparklers make an excellent addition to a wedding, and they’re multi-purpose too! Not only are they great for send offs, you can create magical portraits at your reception with wedding sparklers and time-lapse photography. It’s easy to get carried away when planning your wedding. It’s your day, and everything has to be perfect, right? Fortunately, you don’t have to spend an exorbitant amount to have a spectacular wedding; in fact, many of the most unique, beautiful weddings are created on a budget.